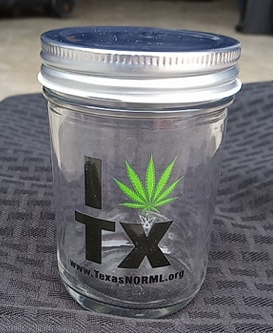 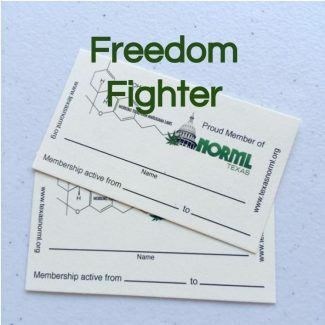 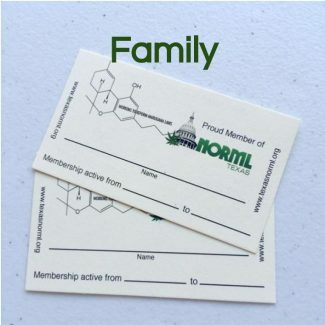 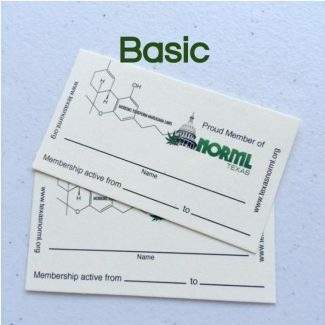 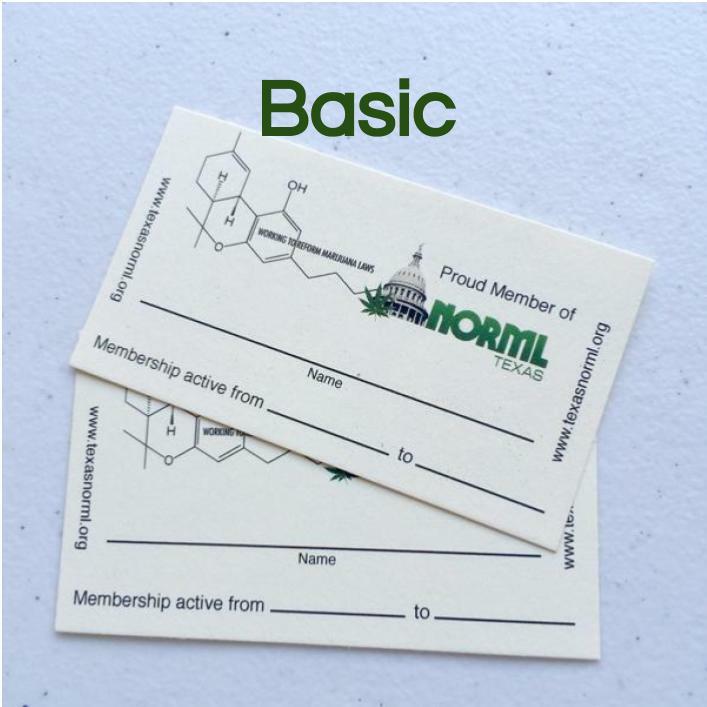 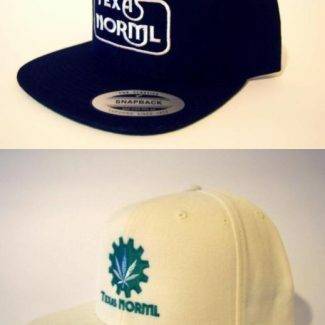 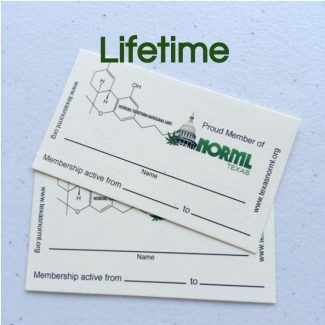 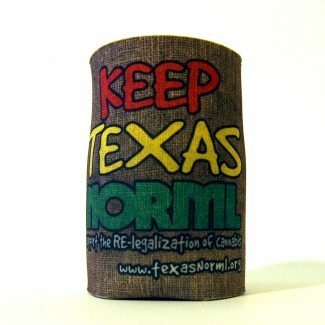 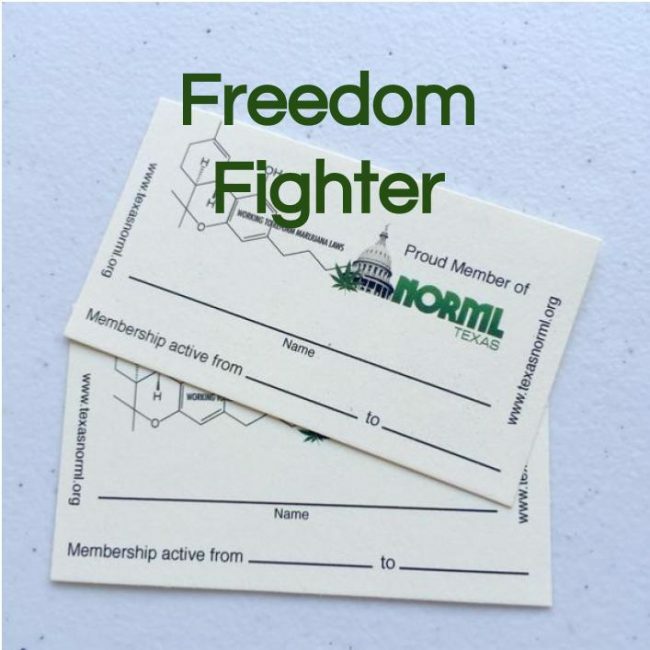 Freedom Fighter Membership includes Membership Card, Texas NORML Shirt, 2 buttons, 2 stickers, and TX NORML branded piece of glass art. 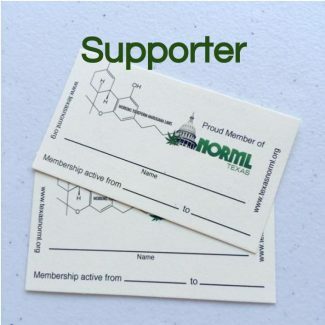 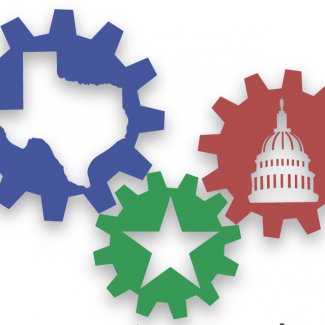 The annual dues for this level of membership are $100. Freedom Fighter Membership includes Membership Card, Texas NORML Shirt, 2 buttons, 2 stickers, and TX NORML branded piece of glass art. The annual dues for this level of membership are $100. 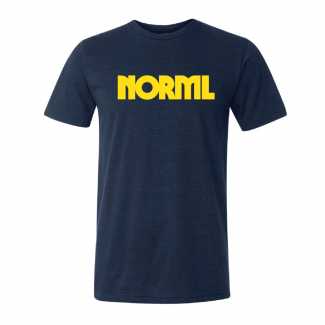 Please choose your shirt size.